"The ultimate depiction of the Three Kingdom. A heroic drama of a gathering of Legends." 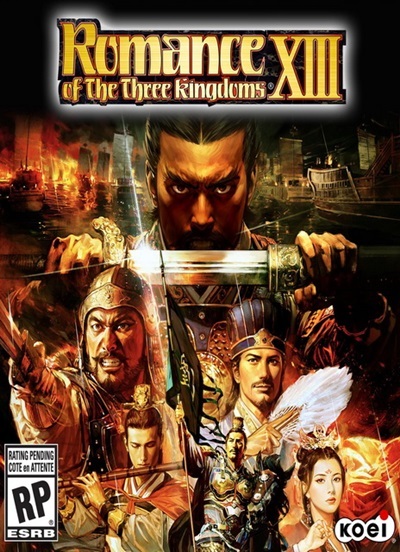 Based on this concept for Romance of the Three Kingdoms 13, we have compiled an experience that will immerse the player deep into the historically turbulent world of the Three Kingdoms, with "human drama," seen through daily interactions both on the battlefield and off between the many heroic characters of the time (all playable), "spectacular battles" shown in majestic battle scenes, "dynamism" expressed across the great land of China in full 3D as each character plots and battles to expand their territory, and much more. 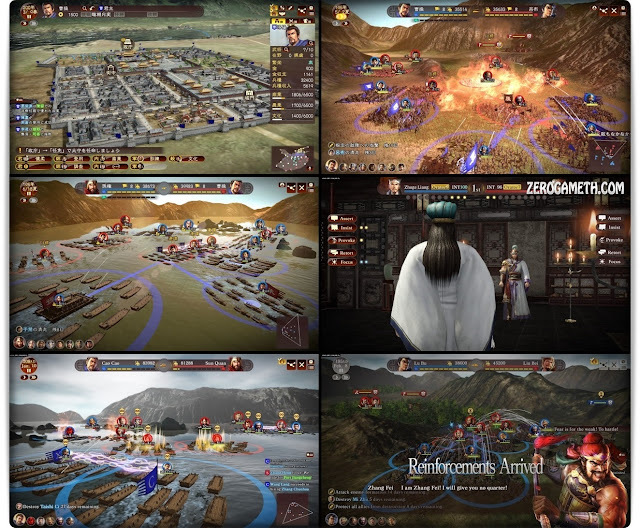 Players will become one of the heroes that lived during the time of the Three Kingdoms and through their actions and decisions will forge their own unique history in that turbulent yet period.